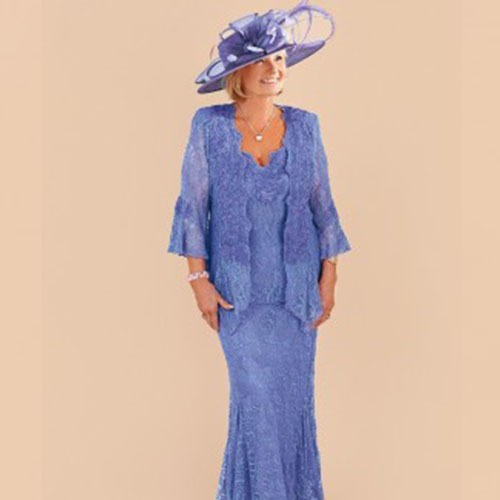 Cream of Royston are specialists in Occasion Wear for Mother of the Bride and Groom, serving customers across Cambridgeshire and Hertfordshire. We pride ourselves on the range of designers we stock. Our range is updated every season, making Cream the first choice for your event or special occasion whether it be a wedding, Christening, garden party, day at the races or your cruise holiday. View our featured designers and their latest collection for the season.